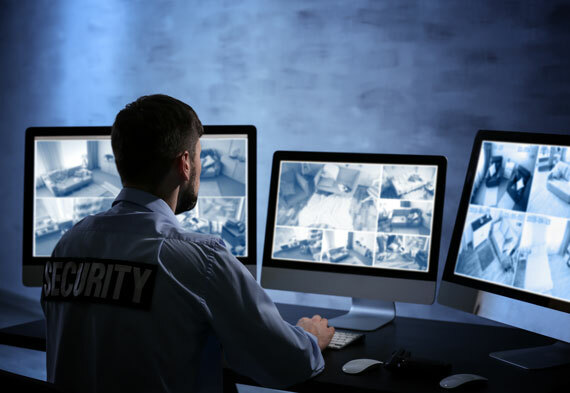 North Star Agency provides professional instruction in the following security guard training courses for anyone interested in getting started in the Security Guard Industry. Since 2009, North Star Agency has been approved by the New York State Division of Criminal Justice Services (DCJS) to instruct in all phases of the New York State Armed and Unarmed Security Guard program. North Star Agency also conducts Broome County Court Approved concealed carry pistol permit training, required by many NYS Counties to obtain a non restricted "full carry" pistol permit. This Course is accepted in Broome, Chenango, and Tioga Counties, and has been used by students to apply for pistol permits in several other counties. North Star Agency also provides NRA instructors who teach basic, intermediate and upon request advanced firearms training classes. If you are ready to continue your education and build on your professional or personal experience then North Star Agency is the right professional training facility for you. We support the United States constitution and the principles of responsible firearms ownership. Are you seeking to obtain a NYS security guard license? Are you already a NYS licensed security guard seeking the required annual training? Are you seeking to upgrade to being a licensed armed guard and increase your earning potential? North Star Agency provides professional instruction in the following security guard training courses for anyone interested in getting started in the Security Guard Industry. ALL courses listed are required under New York State General Business Law Article 7-A, section 89n. North Star Agency, can definitely meet your needs. Copyrights © 2019 North Star Agency. All Rights Reserved.